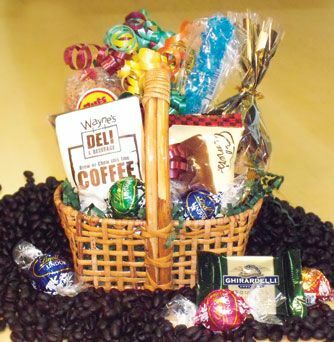 We have a wide variety of gift baskets and can custom make yours to fit your needs. 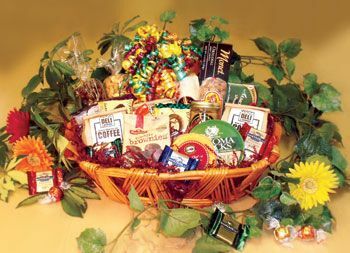 These make great presents any time of the year. 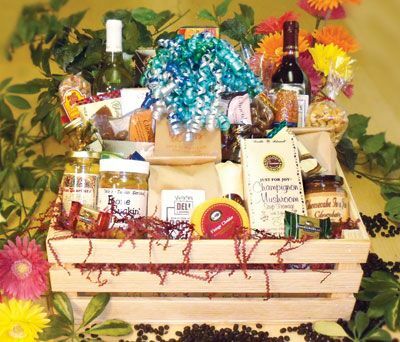 Try our made-to-order gourmet specialty gift basket for any occasion. Stop in or call. 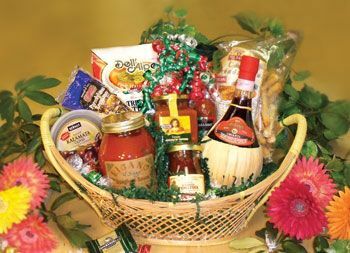 For the holidays, try our gourmet specialty baskets as corporate gifts or for that hard to please bah humbug!